We loved this shot from sulalex, who’s been playing around with a fisheye lens and capturing parts of Nashville we didn’t even know existed. 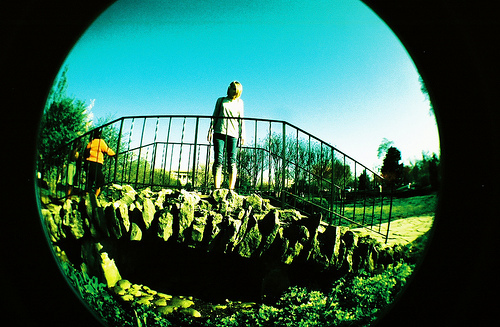 If you love these shots as much as we do and you’re looking for a weekend project, check out Photojojo for the DIY fisheye lens. Crema Contest: What’s In A Name?